Sony previously announced a 5-inch handset called the Xperia C for international launch. I thought this Android phone will not see a Philippine release but it has been confirmed that it is now available in the Philippines. 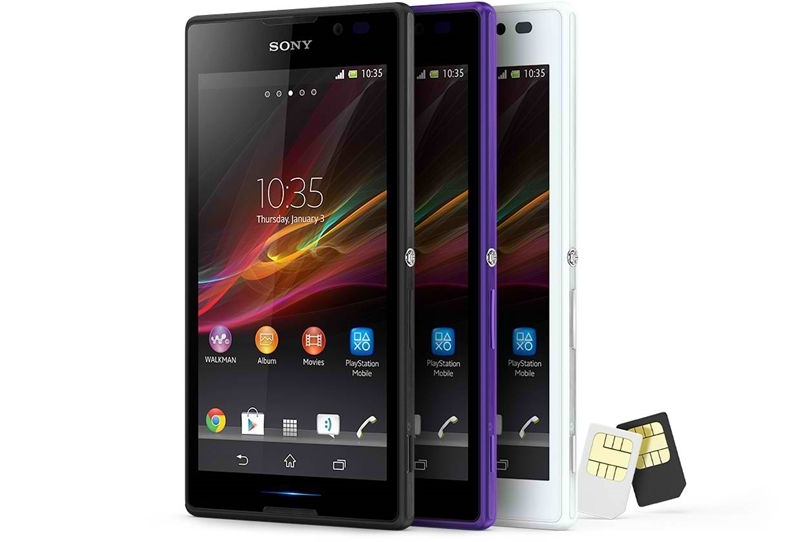 The Sony Xperia C is a low-priced 5-inch handset that should get the attention of budget-conscious phone users. At a very affordable price of P13,990, expect the Sony Xperia C to eat away at the market share of big-display phones from affordable local brands like Cherry Mobile, Starmobile or MyPhone. The Xperia C features a 5-inch qHD display and has dual-SIM functionality. It has the same design as current Xperia phones like the Xperia Z1, although it is bigger and bulkier. In order to achieve the low price tag, Sony naturally had to cut corners. The display, for instance only has a 540×960 resolution which translates to a 220ppi pixel density, and the internal storage sits at 4GB. Overall, the specs are still fairly decent so this phone should still a worthy purchase. The rest of the specs include a 1.2GHz quad-core processor, 1GB of RAM, microSD card expansion up to 32GB, 8MP rear camera and 2390mAh battery. Here are the rest of the main specs of the Sony Xperia C.
If you are looking for a budget 5-inch Android phone, something from Sony should be a better choice compared to less established local brands. Which is better xperia c or cosmos x2?